Don’t be fooled. The formula may be uncomplicated, but it’s overwhelmingly successful in pulling gifts for all kinds of organizations. There are at least 3 reasons why it works. Versatility. Part of this format’s appeal is its flexibility – you can use it to create as short or long of a letter as you need. Follow this copywriting formula to create a one-page, 5-paragraph letter followed by a quick P.S. 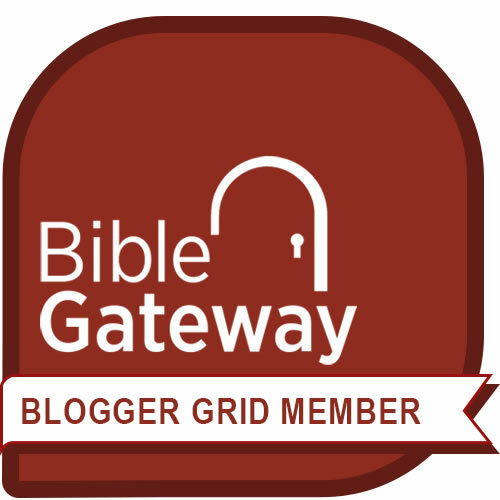 Or your appeal can be several pages long and still magnetically pull in readers and gifts, simply by using the same five sections and the P.S. developed with much more detail. Plus, you can adapt the appeal letter writing format to your particular campaign, such as an emergency appeal, an appeal for a particular project, a capital campaign, a year-end appeal, or an annual fund appeal. Simplicity. There are only 6 pieces to this puzzle and they’re easy to remember. Three are structural: you start out a letter with a lead, you close a letter with a conclusion, and you write a P.S. after the signature. The other three elements elements are conceptual. They center on the letter’s main idea and like the structural elements, they too appear in logical order. Singularity. To use this formula successfully, you need just one idea – also known as your letter’s concept or theme. That singular approach allows you to construct all 6 elements and write the letter with clarity. Come up with a strong concept (idea or theme), and the letter becomes easy to write following the formula. 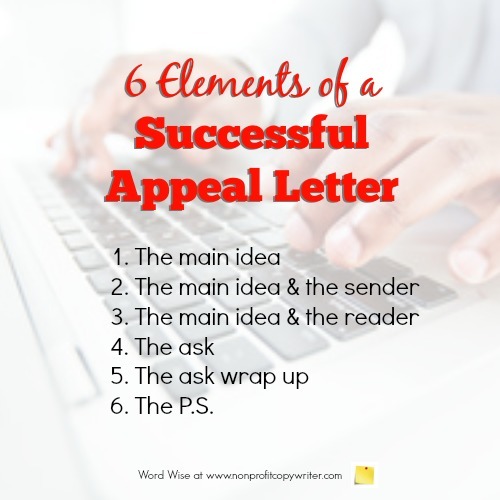 Here are more details explaining the 6 elements that make this appeal letter writing format an overwhelming success. Use them in your next campaign. And let us know in the Comments section below how they work for you!